The Anta Afra Floor Lamp has a cylindrical lampshade and is offered in different versions. 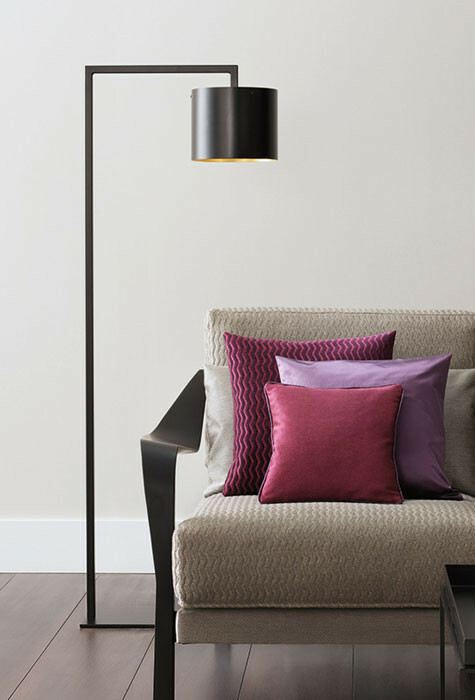 The Anta Afra floor lamp is made of metal with a cylindrical lampshade. 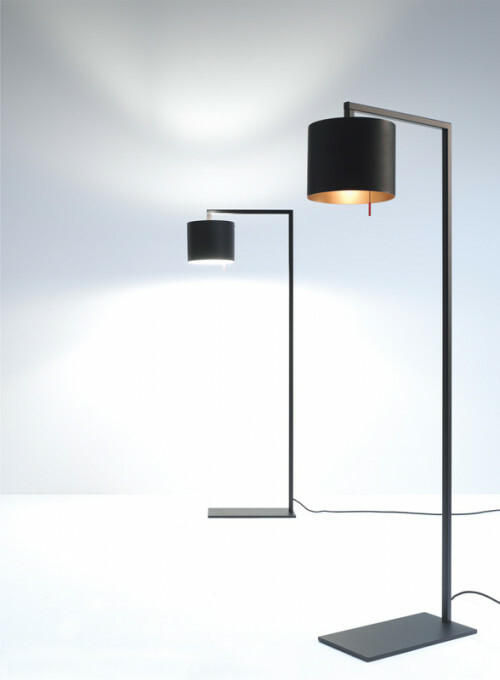 The complete lamp is painted in matt black or white. 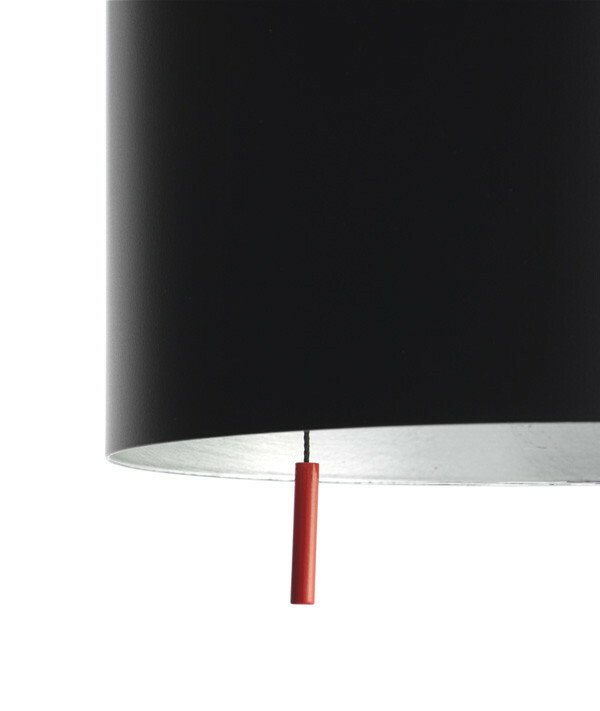 The inside of the shade is offered in two colours. 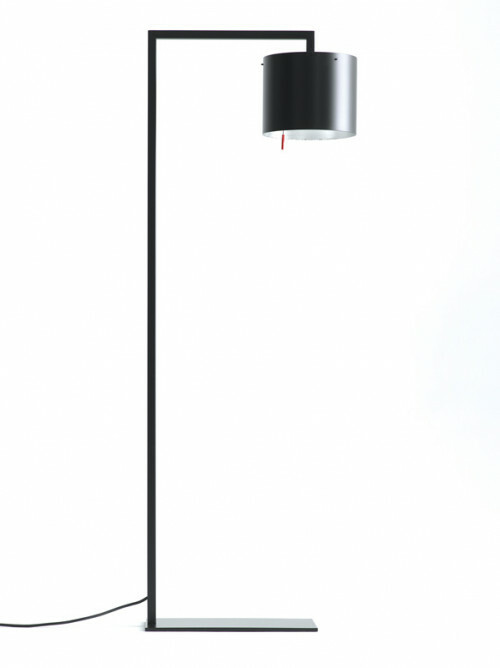 It is operated with a pull switch on the lampshade. Most of the light is emitted downwards. 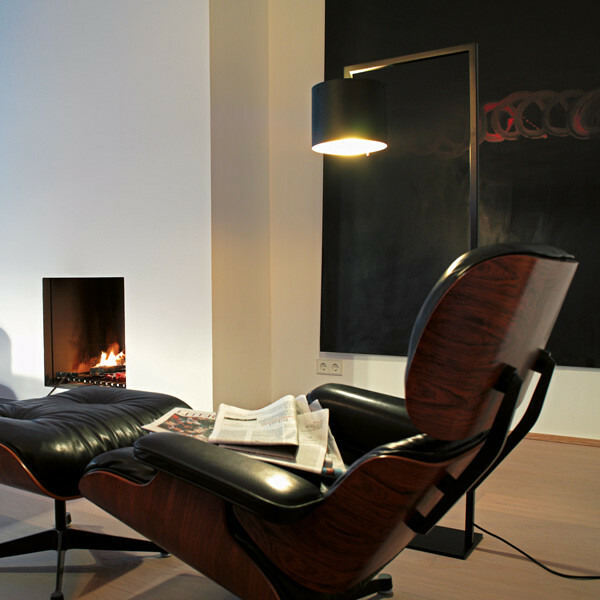 The Afra floor lamp is on offer as a halogen or as an LED version. 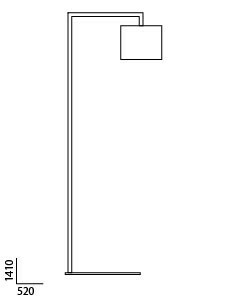 The LED version is on site dimmable.